We design websites and create digital magic that your audience will love. Established in 2004, our creative web design agency has always been digitally focused. We aim to make your brand stand out on screen using a holistic, user-centric design approach & innovative development techniques. We take the time to understand you & your audience to deliver an empowering digital solution. 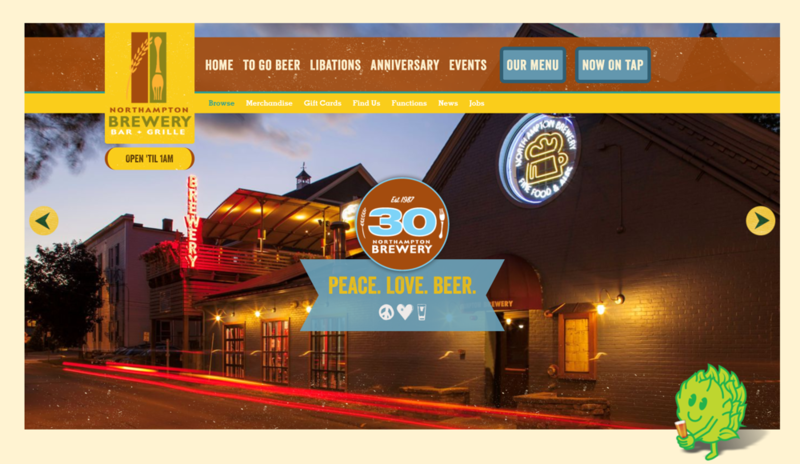 A modern refresh for the local brewpub icon. 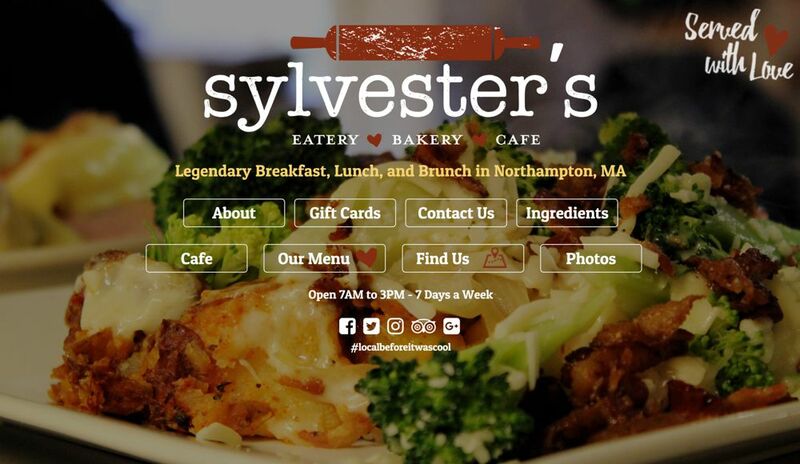 A modern update for a local landmark breakfast destination. 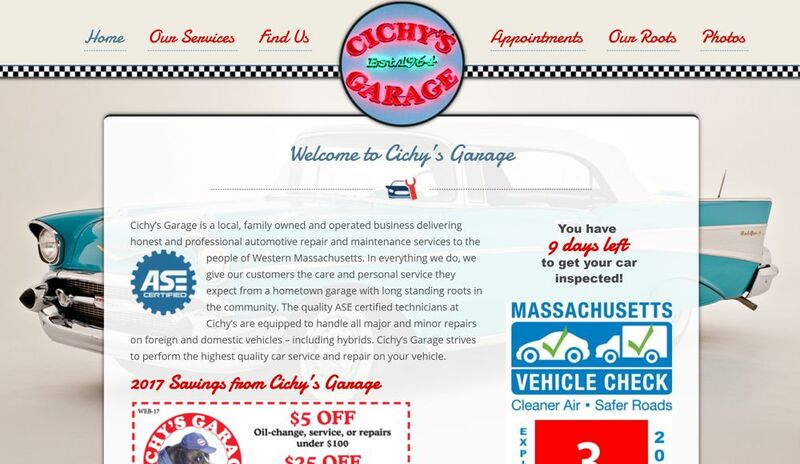 A retro website design for a garage with long standing community roots. We get under the hood of your brand to understand your audience, and implement a strategy designed to exceed your expectations. We create unforgettable experiences that engage & convert. We bring screens to life using interaction, animation & anything else that is right for you. We’re all about creating long-term relationships. We offer site hosting with on-going analysis, security auditing & maintenance options.